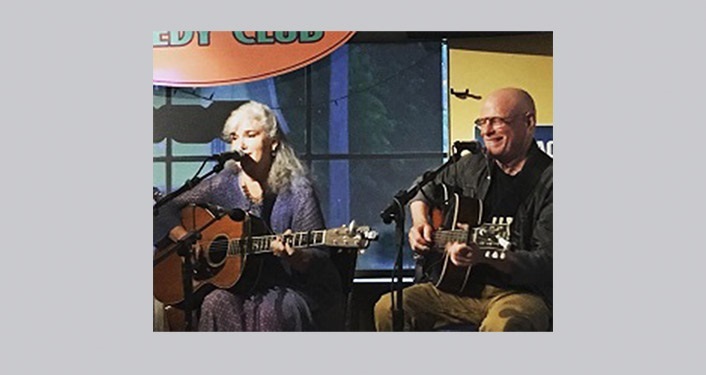 Lis Williamson and Jim Quine will be performing at The Corner Bar! Enjoy songs of yesteryear as well as many swing, jazz and original tunes! Music starts at 6:30 pm.